Saudi Basic Industries Corporation (Sabic) has launched a new initiative called Nusaned to promote investments in small and medium enterprises and support the development of local content. 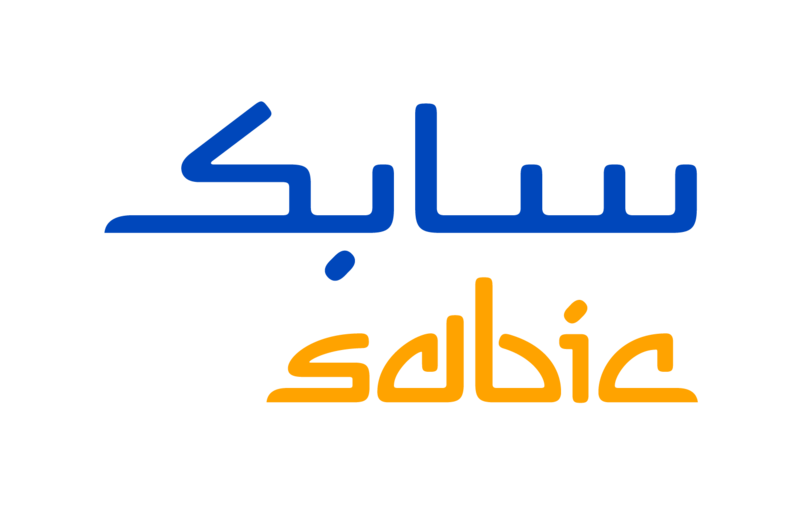 Nusaned is the first initiative launched by Sabic's Local Content and Business Development Unit (LCBDU) formed in early 2017, said a report. The unit aims to facilitate Sabic become a key enabler in the achievement of Saudi Vision 2030. It seeks to provide opportunities for investors, especially young people and entrepreneurs, who wish to develop their businesses in innovative and leading industrial sectors. It further aims at raising the level of localization of industrial technologies, creating new jobs and increasing the volume of Saudi exports, said the report. Yousuf Al-Benyan, Sabic Vice Chairman and CEO, highlighted Sabic's strategy of developing local content, stressing the pivotal role played by the company as a global supplier of innovative products used in many industries. "Our global partnerships and our presence in more than 50 countries around the world help us attract investments and bring in international expertise. This contributes to enhancing the capabilities of local industries to compete and grow globally. Sabic also helps raise the level of exports, achieve trade balance, and drive GDP growth," he said. Al-Benyan added that by supporting small and medium enterprises, Sabic helps them become competitive and break any barriers to growth, mainly in the area of exports. Sabic helps create a local and global market for these enterprises with the aim of achieving the goals of Saudi Vision 2030, he said.